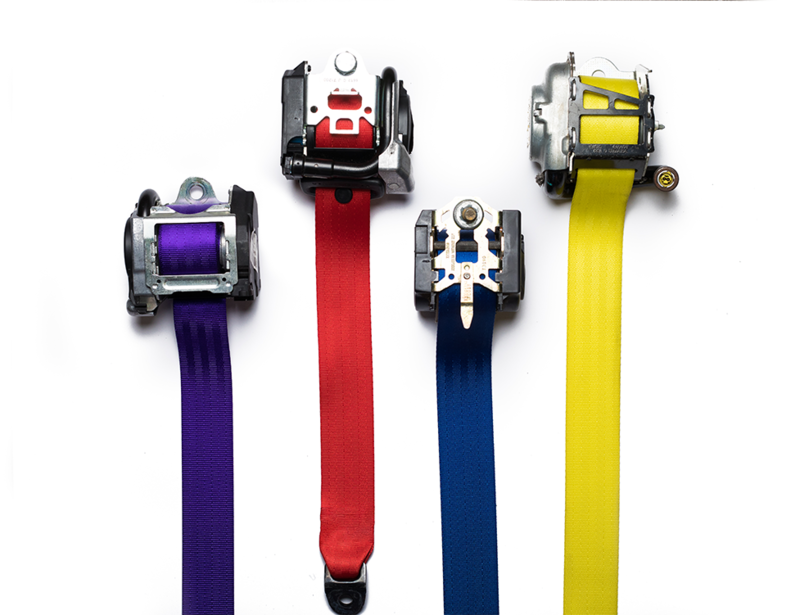 Our seat belt repair service covers all makes and models. 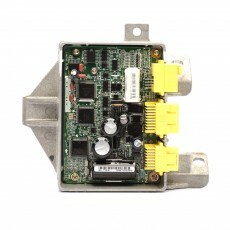 Our airbag reset service covers all makes and models. 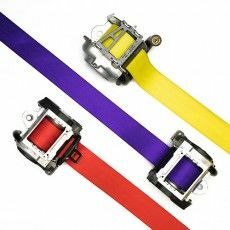 Our seat belt re-webbing and custom webbing service covers all makes and models. 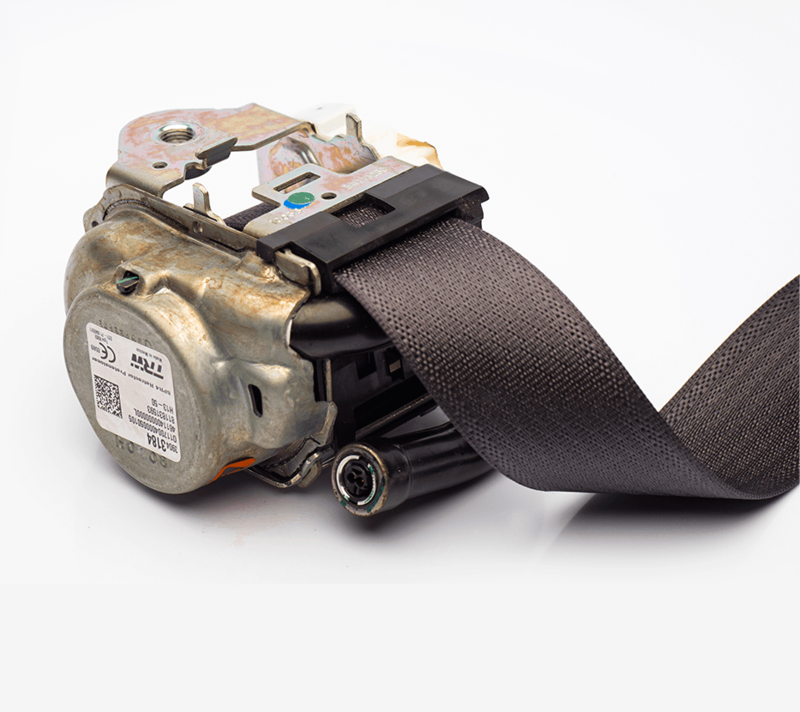 Here at Safety Restore we specialize in seat belt repairs and airbag module reset service after accident. 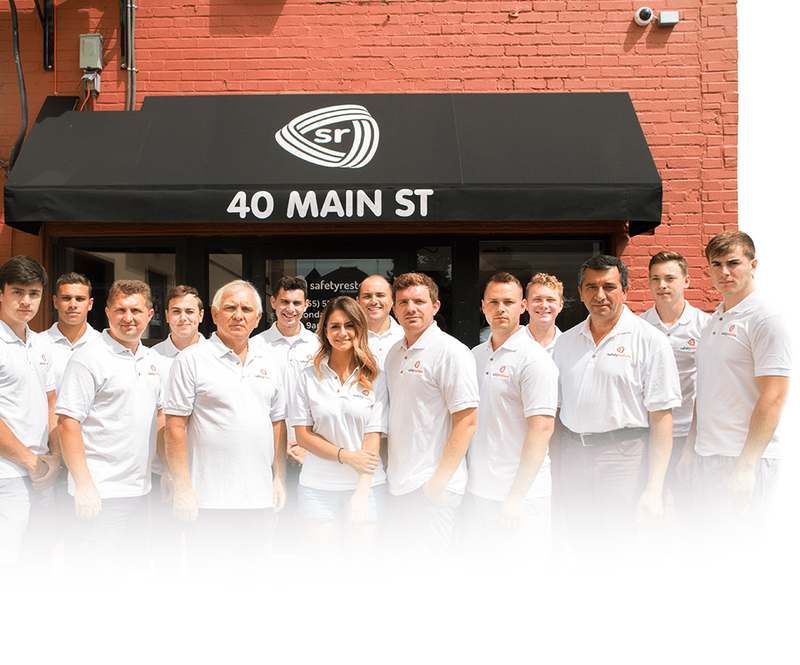 As a professional post-accident restoration company, we provide our services nationwide to businesses and individuals working with salvage vehicles and rebuildables. 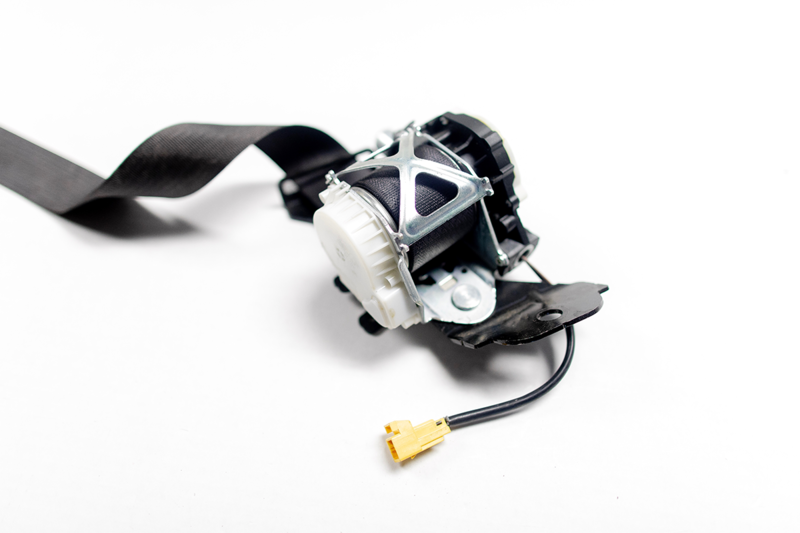 We use OEM parts to rebuild seat belt tensioners and retractors that have locked up during an accident. 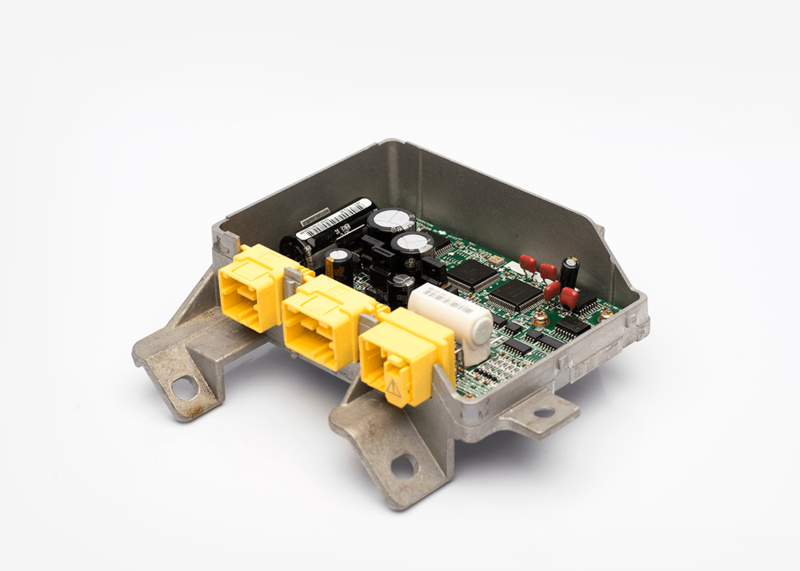 We also reset SRS modules erasing crash data & hard codes, resetting your airbag light and saving you money. 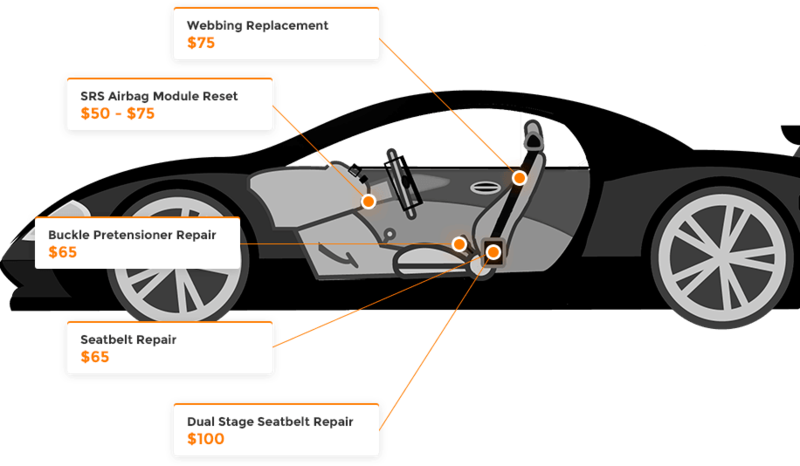 With our repair services, you are now able to reuse your existing SRS airbag modules without spending thousands of dollars! 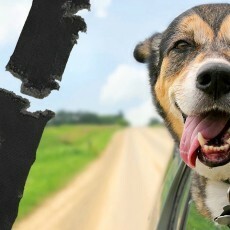 We also replace frayed, fraying, ripped, cut, torn, worn out & dog chewed seat belt webbing. All repairs are done by certified technicians and are 100% genuine. All within 24 hours backed up by a Lifetime Warranty. All repairs are proudly done in USA! Reliable 24HR turnaround on all repairs!. 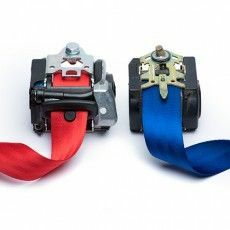 Rebuilding your seat belts to factory specifications. All repairs are covered for life - you're protected. Not happy with our repair? 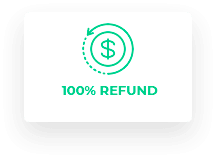 Get a full refund.